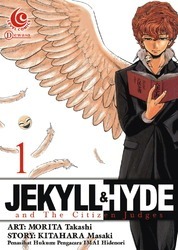 There is a manga called ジキルとハイドと裁判員 (Jikiru to Haido to Saiban-in), translated as Jekyll and Hyde and the Citizen Judges (also, the word “saiban-in” can be “jury” or “lay judges”). It still follows some of the original story from the 1886 novella, but it includes a supernatural twist that only Japan can do. 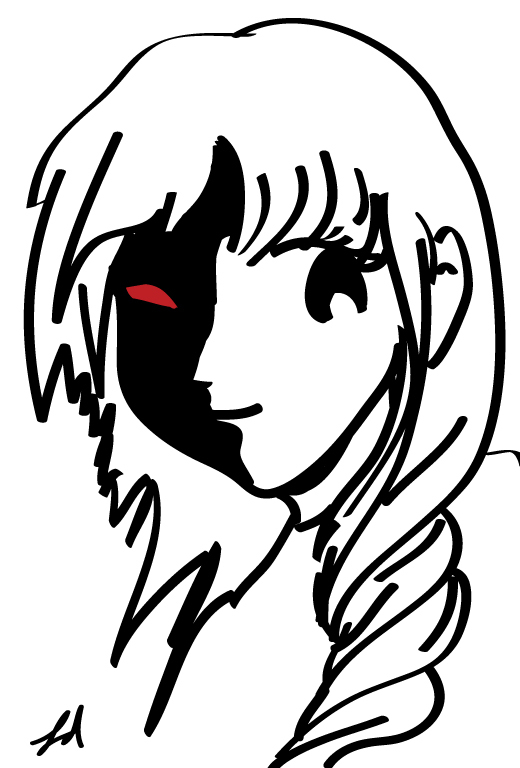 This entry was posted in Japan (日本), Manga (漫画) and tagged A Strange Case of Dr. Jekyll and Mr. Hyde, ジキルとハイド, ジキルとハイド裁判員, dissociative identity disorder, Hyde, Imai Hidenori, Japanese culture, Jekyll, Jekyll and Hyde and the Citizen Judges, Kitahara Masaki, Morita Takashi, Robert Louis Stevenson, split personality, Western culture. Bookmark the permalink. Are there any english scans?